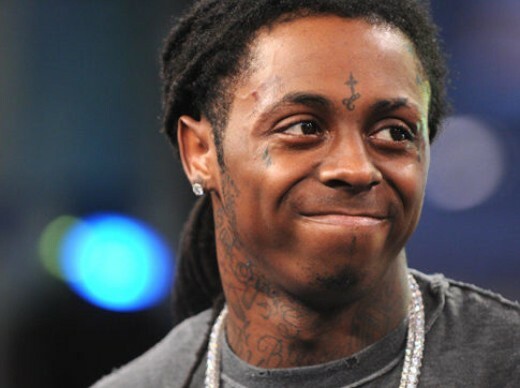 Last year the ticket broker, Tickets of America, and White Glove International filed a lawsuit against Lil Wayne and his manager Cortez Bryant for unpaid tickets to several big name sporting events. Nicki Minaj is set to take the stage at music’s biggest night. The hip-hop diva is among the first performers announced for next month’s Grammy Awards. Other stars set to perform include Bruno Mars, Foo Fighters, Kelly Clarkson, Jason Aldean and Taylor Swift. Fans might get to see Nicki do more than just perform, as she’s also a four-time nominee. Her single “Moment 4 Life” is up for Best Rap Performance, while her album “Pink Friday” will compete for Best Rap Album. She’s also up for Best New Artist and Album of the Year as a featured act on Rihanna’s “Loud.” The 54th Annual Grammy Awards will take place on February 12th at the Staples Center in Los Angeles. The ceremony will air live on CBS at 8:00 p.m. Eastern. Across the pond Nicki Minaj, Beyonce, and Rihanna will beÂ among the artists in up for a BRIT Award(Like Grammys) during next month’sÂ ceremony.